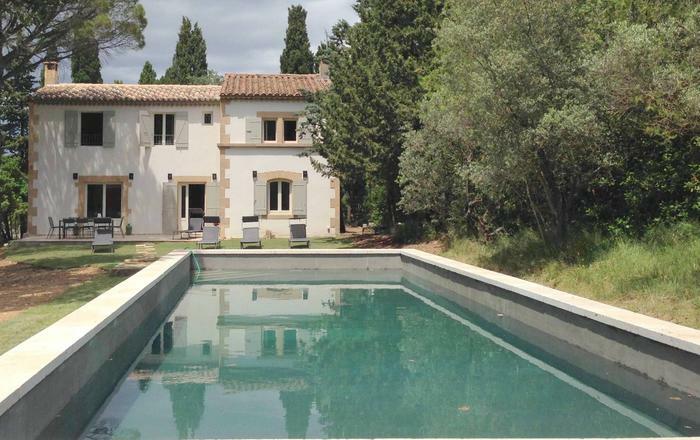 Villa Carmela is a charming family home on 3 levels recently refurbished to a high standard. It is located on the Sorrento peninsular near to the little village of Nerano. 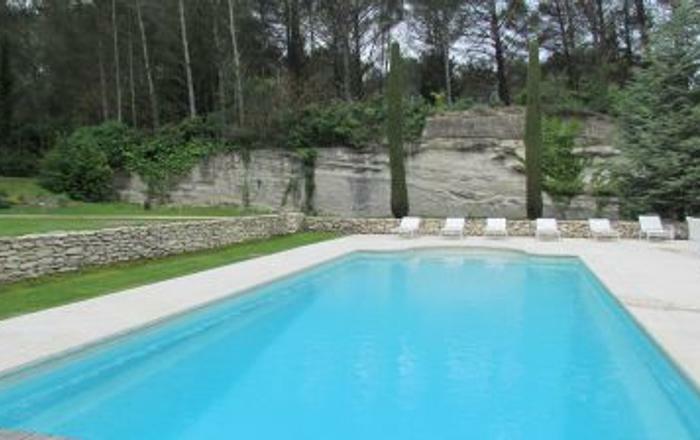 Nearby is the popular town of Massa Lubrense and the beach of Marina del Cantone. It is an ideal place for friends and family to have a relaxing holiday while enjoying spectacular sea views. 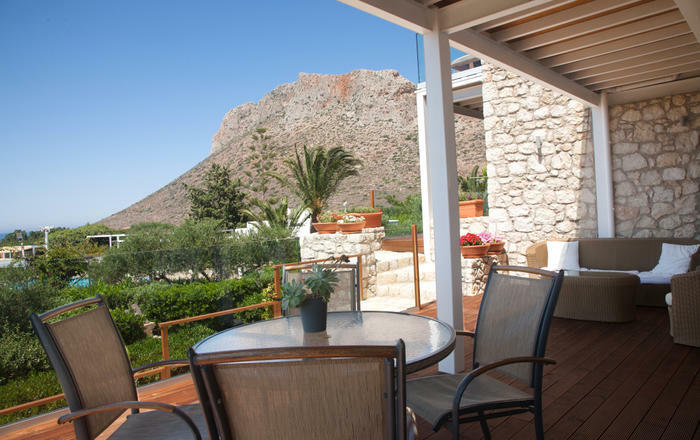 The villa boasts wonderful panoramic views from the terrace and has modern furnishings. 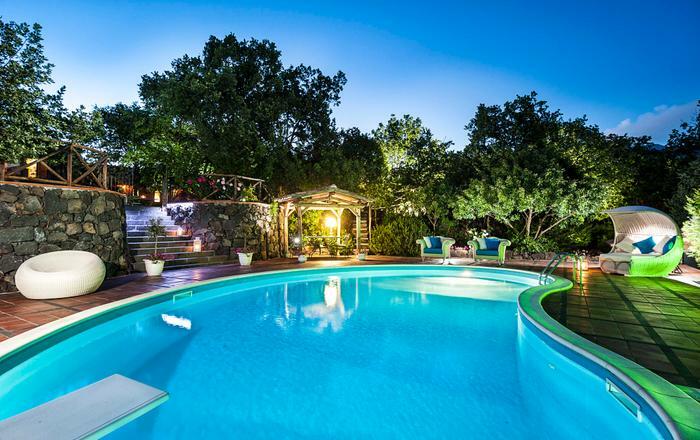 There is a swimming pool (7m x 4m) with solarium with sun lounges and chairs. There is a patio area with table and chairs where you can enjoy meals or simply relax while listening to the birds. All bedrooms and the lounge are equipped with satellite TV and sky service. There is free Wi-Fi connection in all rooms. All the bathrooms are equipped with hairdryers. Parking available within the grounds for either one large car or two small cars. GROUND FLOOR: Completely independent to be reached going up 24 stairs. Entrance to a comfortable lounge and dining room, small kitchen (large fridge with ice machine, dishwasher, microwave, grill, toaster, oven, 6 burners), one double bedroom and bathroom with Jacuzzi tub. Terrace overlooking the sea. There is the possibility to have an extra double sofa bed. FIRST FLOOR: A further staircase of 17 stairs connects the ground floor to the first floor where there is the dining room with a spacious terrace facing the bay. There is a lovely kitchen (fridge with ice machine, dishwasher, microwave, grill, toaster, oven, gas cooker burners). Laundry area with washing machine and dryer. Small bathroom with shower. From the kitchen, it is possible to access the garden area where you can find the barbeque. SECOND FLOOR: Another flight of 15 stairs connects to the second floor (sleeping area) where there are three bedrooms. Two double bedrooms one with en-suite bathroom with shower and the third bedroom furnished with a French bed. Another bathroom with shower is reached via the corridor. The master bedroom has a private terrace with an amazing view of the Galli Island. Facilities: Air conditioning in all the bedrooms, Wi-Fi internet, sat TV, stereo, pool towels, parking, barbeque, swimming pool and shower, baby cot, sea views. 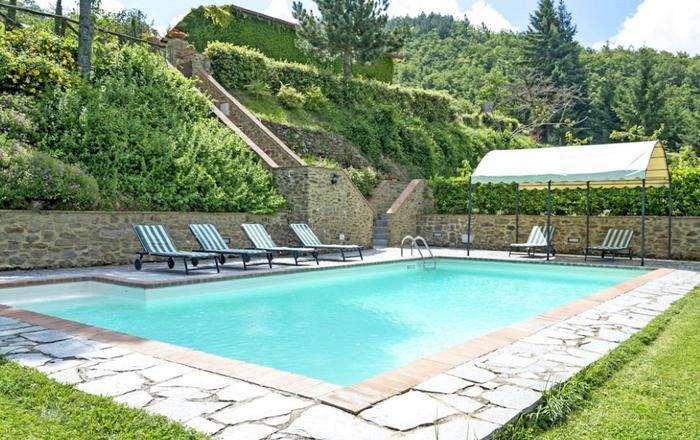 Included: pool towels, electricity (included 100kw/h) thereafter on consumption, pool, parking, gas and water, complimentary dinner in a local restaurant with mixture of antipasti and one pasta course, fruit and dessert (beverages excluded). On request and payable locally: The owners will be able to arrange tours, reduced rates for local beach services, boat trips either luxury or fishing boat. PAYABLE LOCALLY: REFUNDABLE SECURITY DEPOSIT €1000, TOURIST TAX.